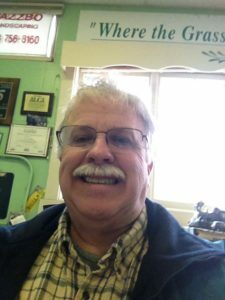 Jazzbo Landscaping | Where the grass is Always Greener! Welcome to Jazzbo Landscaping! Est. 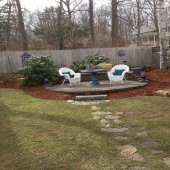 1977 Jazzbo Landscaping has been Worcester County's residents' choice for over 40 years. When you want your home to have plenty of curb appeal, make sure you call on us. 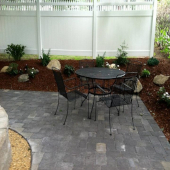 Our designers will work with you to make sure your yard is the envy of the neighborhood. 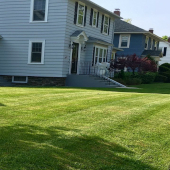 With a complete line of lawn care and yard maintenance services available, we make it extremely easy for you to have a beautiful yard and home throughout the year. No two yards should look the same. Having trouble separating your lawn from your neighbors? Allow Jazzbo's creative crew to give you the jazz that makes the difference or execute your designs. Let's face it. We live in New England, we are going to get snow. 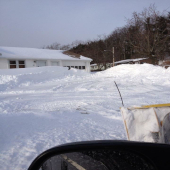 We take care of driveways, walkways and parking lots. Jazzbo has your covered throughout the seasons. 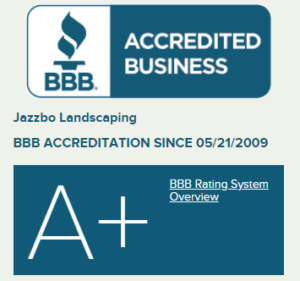 Established almost 40 years ago, Jazzbo Landscaping is a trusted name in lawn care and landscaping. When John Hill founded this company, he wanted to deliever great service at a good price. That PHILOSOPHY is what he built this company on and we only hope to expand on that. The company was founded by John Hill. He believed in hard work, good communication and exceeding expectations. John passed away in May 2018, he will be missed terribly but the ideals and understanding of customer's needs, have not. Between his wife Rebecca, and son Dan, they are keeping the Jazzbo tradition, work ethic and attention to detail, alive. Simply send us a brief description of what kind of services you would like. Add your contact information and we will gather your request and deliver a quote. Click the button to get started! JazzboLandscaping.com was created by TechGuyKyle90@gmail.com and is made by a TemplateMonster Design Template 2018	TemplateMonster Design.